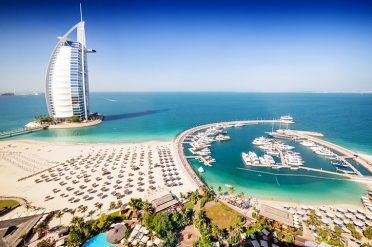 Visit Dubai with its gleaming skyscapers and desert landscapes, followed by the lush landscapes and spectacular beaches of the Seychelles. On arrival in Dubai you will be transferred to the Park Regis Kris Kin hotel for three nights. Conveniently located, this four star hotel places you just a short drive from many of the city’s attractions. 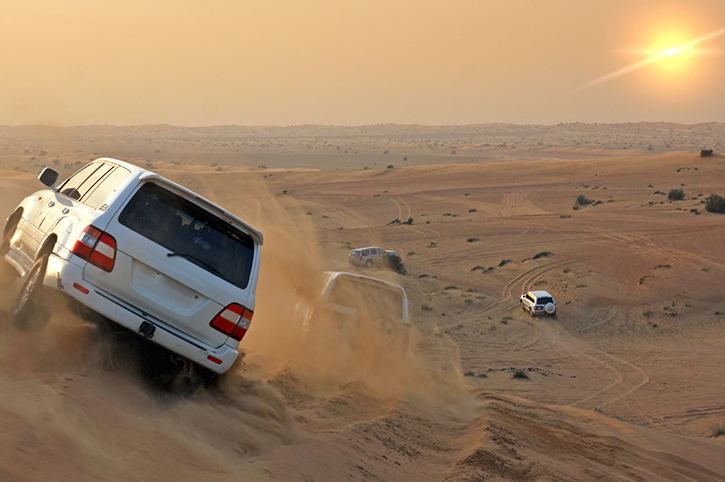 Over the following days take time to explore this desert kingdom. Perhaps go on a half day city tour that will showcase the contrasting modern skyscrapers against the more traditional souks and mosques, or take a 4WD Dune safari to explore the solitude of the desert. Time to depart Dubai for the Indian Ocean paradise of the Seychelles. On arrival, you will be transferred to AVANI Barbarons in the west of the island of Mahe for a relaxing seven-night stay. Known for its beautiful beaches, turquoise seas, Creole culture and lush mountainous scenery, the island is a perfect holiday destination. Explore some of the unique wildlife such as the endearing giant tortoises, visit the sleepy capital Victoria, or simply relax on the inviting beaches. After a restful holiday on the beach take the scenic transfer back to the airport for your flight home. Guide prices shown are per person based on two sharing standard accommodation and include full ABTA/ ATOL protection. Prices vary according to season and standard of accommodation chosen.